A fair amount of “journalism” is devoted to shedding light on how gamers are a violent-minded, sadistic bunch, driven by the lustful urge to run over innocent grandmas with ice cream trucks and otherwise shoot stuff in the face with reckless abandon. I dare say that we are infinitely more masochistic, compelled to complete meaningless fetch quests, grind endlessly for experience points, and topple frustratingly cheap final bosses (here’s looking at you, Azazel). Further strengthening my claim is the somewhat surprising news that Demon’s Souls, the soul-crushing, controller-breaking dungeon crawler from Japanese devs From Software, moved over 150,000 units in the month of October, slotting it in at #11 on the NPD sales chart. Just to make that clear, an insanely difficult Japanese action-RPG with extremely limited marketing sold more titles than the Xbox 360 version of Brütal Legend and the PS3’s Tekken 6 and Borderlands. 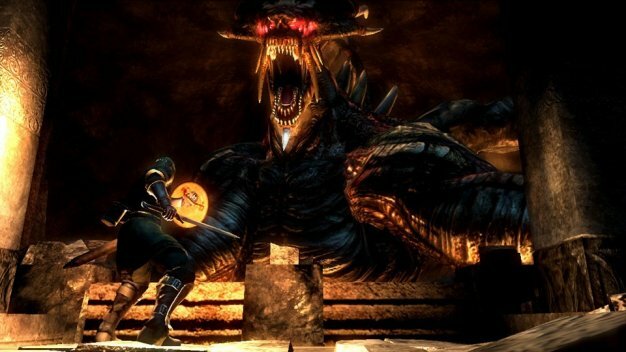 If you haven’t tried it out for yourself, check out our take on Demon’s Souls to see what one brave reviewer subjected himself to for your reading pleasure.